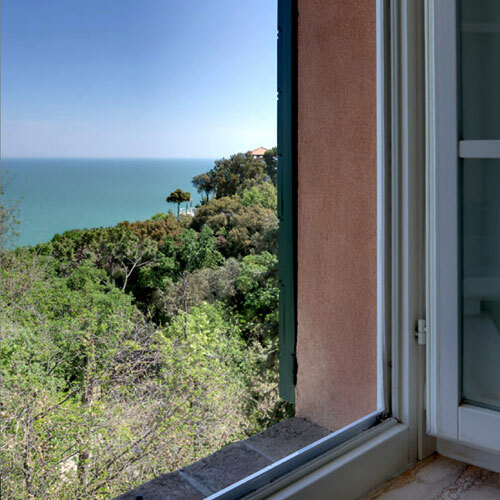 The Locanda Rocco was built in 1300 on the Sirolo walls, over the town door, representing the ideal place where to have a rest and find board and lodging for wayfarers and merchants, who once travelled along the Conero road. 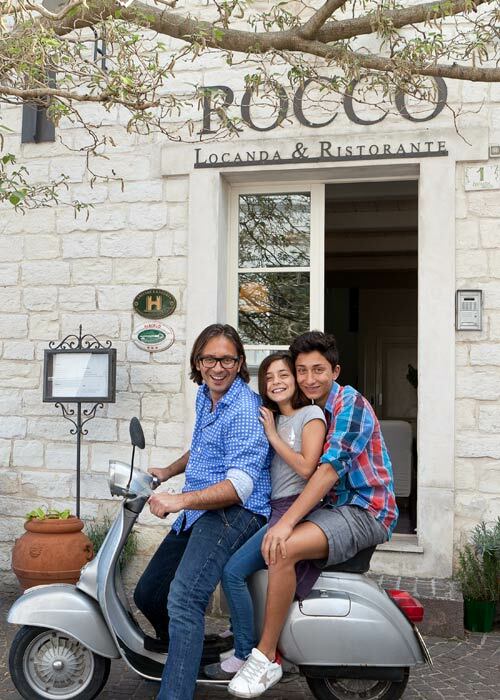 Today the Locanda Rocco is a small and refined hotel restaurant located near the seaside. 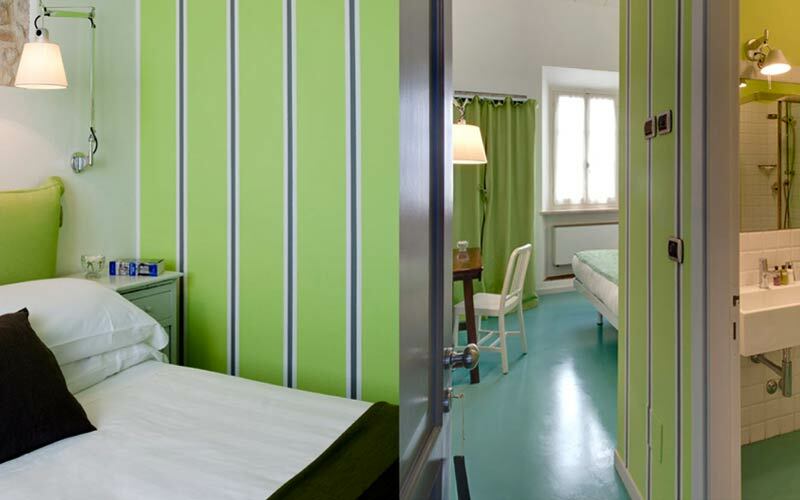 Recently restored respecting the Tridenti family's tradition, who offers to their guests a warm and spontaneous welcome, paying attention to any detail. 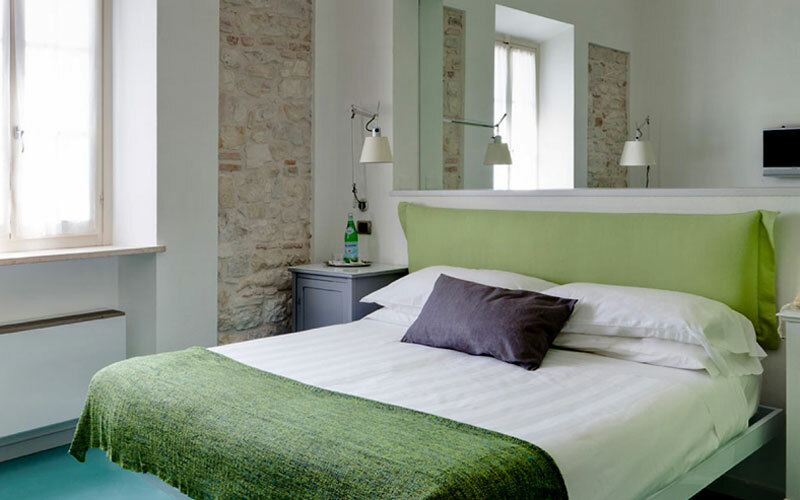 The seven rooms and the two apartments all different one from the other are furnished with stone walls, floors made in terracotta tiles, period furniture and beds, bring guests to ancient times and cosy atmosphere combined with all comforts. 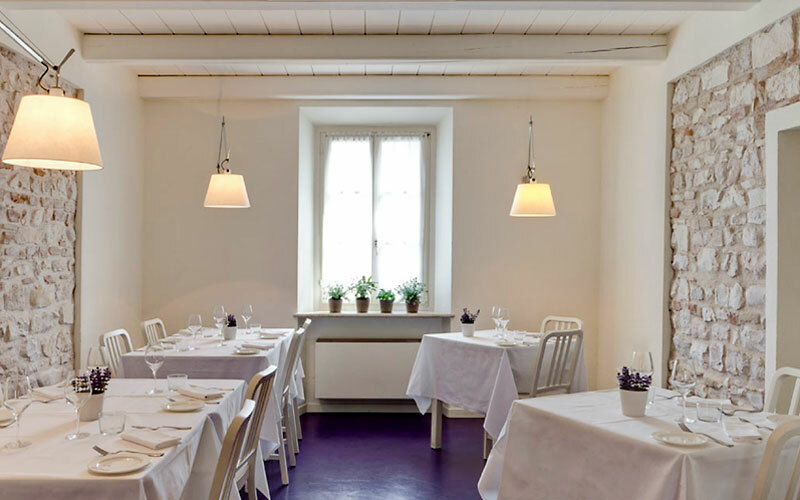 The restaurant proposes mainly fish food and the best locally produced wines. 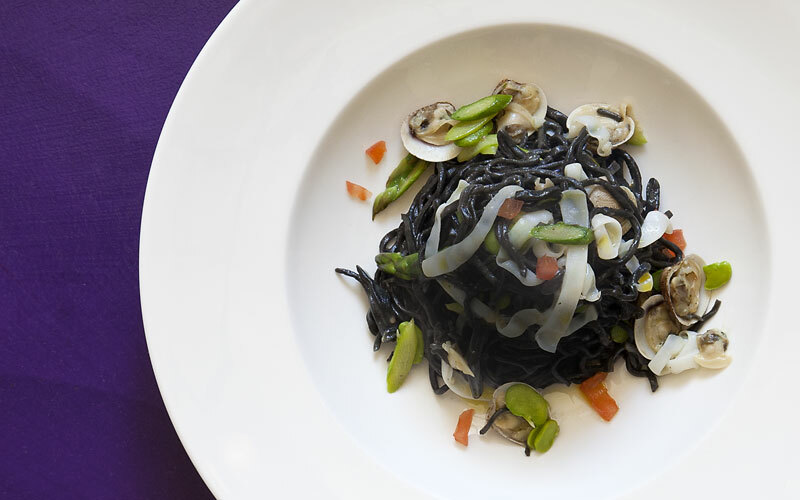 In summer time you can have dinner outside under a starry sky, on the tiny square in front of the Locanda, in the heart of the historical centre, surrounded by the silent and charming alleys. 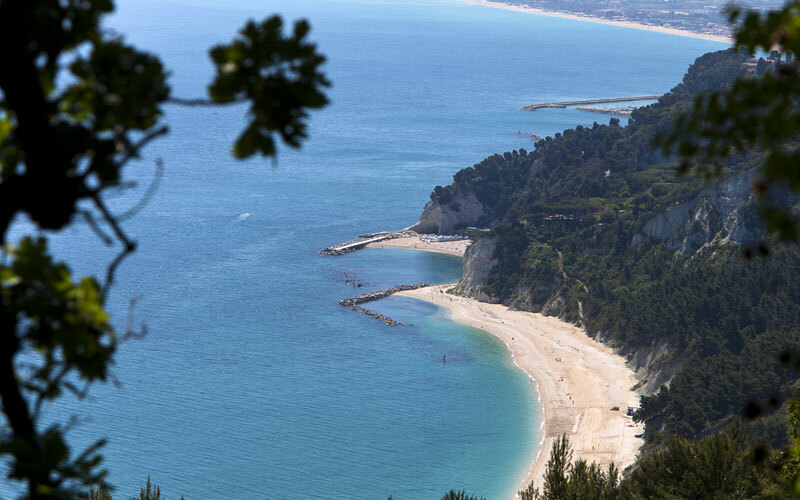 The Hotel Locanda Rocco is located on the walls of the Medieval town of Sirolo, one of the most beautiful resort on the Conero Riviera.